This is another Happy Valentine’s day template that was created for Saint Valentine’s day. 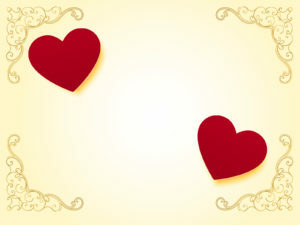 The template has a high quality hearth and frames shooting to the Heart over a pink background. 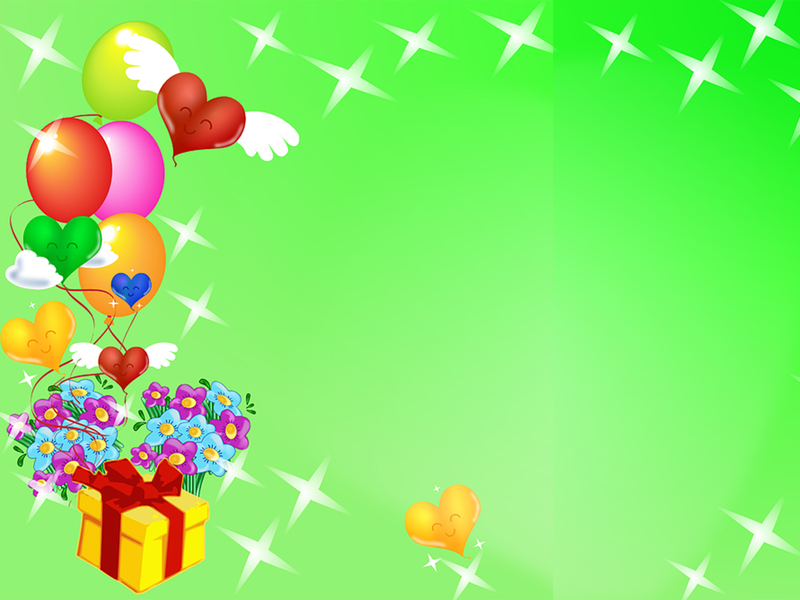 Sweet Valentine Day PowerPoint is suitable to share love feelings.